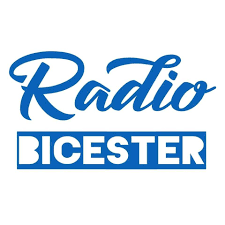 I am very happy to announce starting next Tuesday, 19th June, at 6pm I am going to be presenting a new radio show on Radio Bicester, the online community radio station in Bicester. Once a fortnight I shall be presenting an hour of my favourite music on the station featuring classic tunes, new music, live tracks and cover versions. You can tune in via a variety apps including Tunedin and Apple music radio (in the US.) or via the website as per the link above. Please do join me as we take a trip around the Tarka Blowpig Music collection, revisiting old favourites and discovering the very best in new music.